Tulsa Spirit Tours is the original, longest running and most reputable Haunted History tour in Oklahoma. Tulsa Spirit Tours has been sharing Tulsa's colorful past with locals and visitors alike sine 2003. 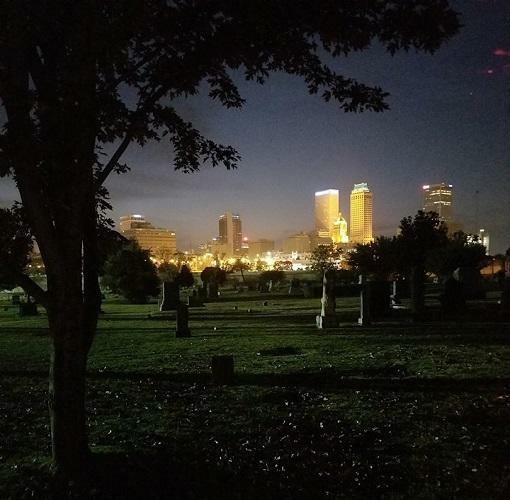 The tours began as a bus/trolley tour around Tulsa and have grown to include walking tours, pub crawls and haunted travels to out of town destinations! They are rich in history and dipped with stories that will leave you curious and entertained.